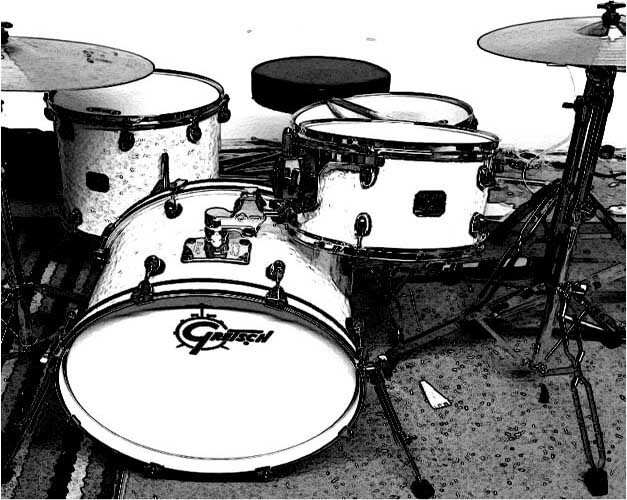 A free sample pack containing 50 original improvised drum loops played on a Gretsch kit by a “mystery drummer”. The original recordings were by Nekro Dean. 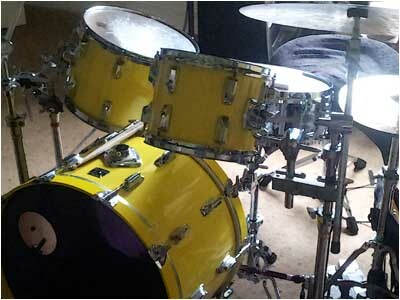 A Drum Rack for Ableton Live featuring a Tama Drum Kit. 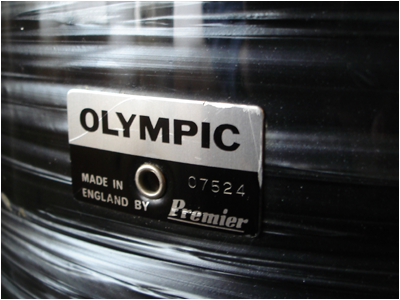 The samples of this very nice sounding drum kit were lifted from recordings of a tracking session. A small collection of run in and run off grooves, needle drops and lifts, sampled from my record collection and a Philips 777 “Direct Control” turntable. 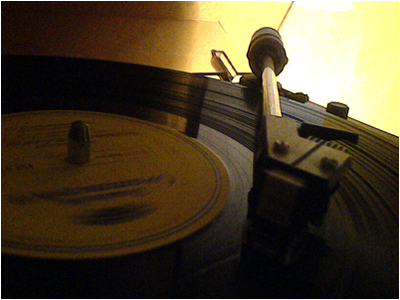 Perfect for adding some vinyl dirt to your pristine digital recordings or to get that “old school” vinyl sound. All looped up and ready to go. 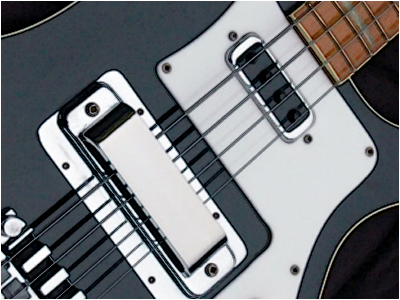 An Instrument Rack for Ableton Live featuring a multi-sampled Rickenbacker 4001 bass guitar. Originally recorded by Nekro Dean. 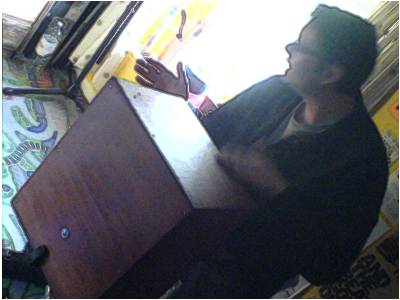 The Darongo is a plywood box with a snare band and various percussion elements attached to the inside. The sample pack contains 33 loops featuring this unique hand-made percussion instrument. The Darongo was designed and played by Darren Guy.